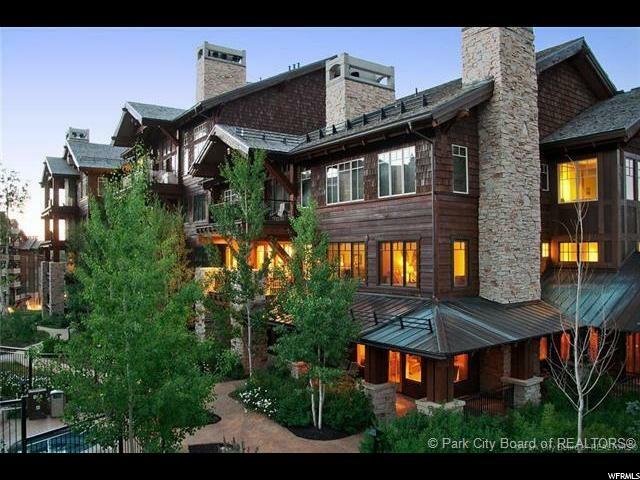 All Deer Valley homes currently listed for sale in Deer Valley as of 04/18/2019 are shown below. You can change the search criteria at any time by pressing the 'Change Search' button below. If you have any questions or you would like more information about any Deer Valley homes for sale or other Deer Valley real estate, please contact us and one of our knowledgeable Deer Valley REALTORS® would be pleased to assist you. "There are very few townhomes or condos that have been renovated to this standard. Four large guest suites, a beautiful chef's kitchen with quartz countertops, dining area adjacent. A grand living room with a floor to ceiling stacked stone fireplace. The Master Suite enjoys its own fireplace and spacious master bath. The second Master Suite on the lower level is lovely with walls covered in a silk wall covering. Cozy family room on lower level, a hot tub on lower patio, and a two car garage with a wall of built-in cabinetry. Ski-in and out access 50 feet from your door. Completely furnished. Overflow cabin available to owners." "Timeless and elegant contemporary Scandinavian design make this property the essence of a custom remodel. 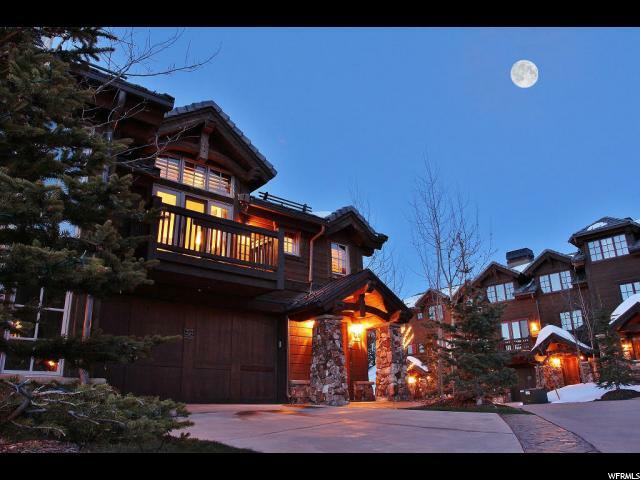 Impeccable craftsmanship and the highest-quality materials transformed this 4bd/5ba, ski in/out, upper Deer Valley Resort (tm) property with gorgeous western views into the best value in Deer Valley. The property was never intended to recoup its construction costs and is offered well below replacement cost. Easy to show." "Silver Lake Village Penthouse with Spectacular Views. Ideally located among the shops and restaurants in the heart of Deer Valley, this residence is ideally located only a short walk to the beach and five of Deer Valley's Ski Lifts. Completely remodeled in 2015, the ceilings were raised to create additional height and new wood beams were installed. The designer left no stone unturned from stone fireplace, vaulted ceilings, hardwood floors, fabric wall coverings, imported French and Italian marble, granite and walnut counter tops accent all of the custom cabinetry throughout . 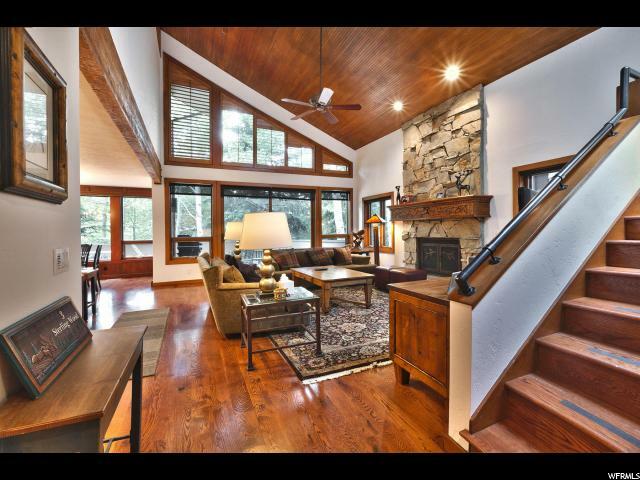 This mountain retreat showcases exquisite finishes and radiates a warm ambiance for gatherings with family and friends. 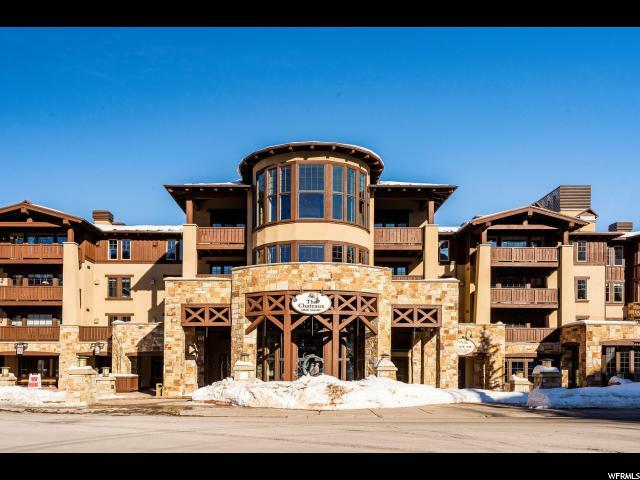 Amenities include pool, hot tubs, fitness facility, spa, bar/restaurant, and ski shop." "Located mid mountain at Deer Valley, Stag Lodge has long been revered as one of the resorts' legendary properties. Not only for its' location offering ski in ski out to Success ski run, but a classic ski lodge with private owner's lounge, dining and beautifully renovated common spaces. Located in the main building of the Lodge, this 3 bedroom, 4 bath residence presents large gathering Great room anchored by city and resort views, and a massive wood burning stone fireplace. Owner ski lockers located just steps from the residence allow direct ski access to the heart of the resort. A recent renovation of the Lodge, including owner workout room, has set and maintained the benchmark for iconic ski properties. The amenities combined with the perfect location on the slopes make for a coveted on-mountain experience. Rarely do these properties come available." "Furnishings and car included, please contact us for more details. 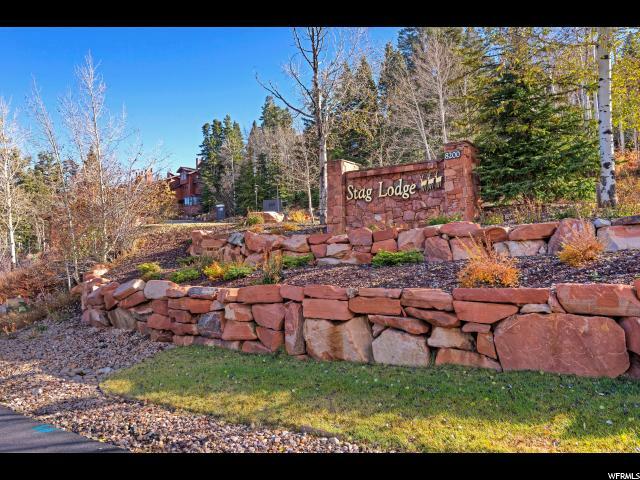 Beautiful gated community at Silver Lake in Deer Valley. This rare ideally located townhome is a short walk to the Silver Lake Lifts or ski-in and ski-out of the development. Comfortable living for family and friends. Attached 2 car garage, heated driveway, offered furnished. Enjoy the shops, restaurants and ambience of Silver Lake Village. Large bedrooms with en-suite baths, expansive open kitchen with breakfast bar, vaulted ceilings, private hot tub, 2 car garage, heated driveway and walkway." "Conveniently located adjacent to the Tower Club and Silver Strike ski lift. Boasting Ski-In Ski-Out Access, this 3 Bedroom Ensuite 4-bath residence features gourmet kitchen with Wolf & SubZero commercial grade appliances, large open great room with stone fireplace, formal dining area, all bedrooms ensuite, wide plank oak flooring, A/C, and top of the line designer furnishings. Beautiful views which can be enjoyed from the bedrooms as well as your private deck looking out toward Silver Strike ski lift, and Silver Buck ski run. Shooting Star offers a welcoming lobby, heated underground parking, a ski locker room with private locker and only steps to the ski run, elevator and a common area spa. This property makes a great year round residence, second home, vacation rental or income producing property. Property is being offered fully furnished. Talisker Club Membership available but not mandatory." 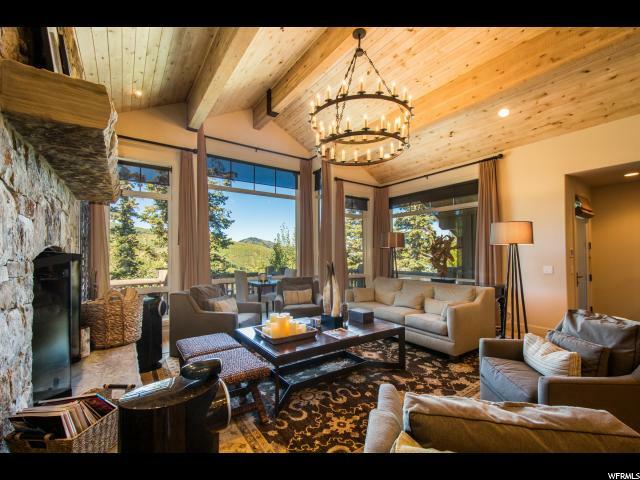 "The perfect full-time home or vacation home for anyone who wants to be close to the Deer Valley slopes and desires scenic privacy. This townhome has 2643 square feet, single level living, an open and bright floor plan, spacious windows that capture the mountains, abundantly sized living room, dining area, and bedrooms. These features are rare for the Lower Deer Valley area. Significant remodeling in 2017/2018 to include addition of sliding glass door & outdoor deck, added striking fireplace with gorgeous floor to ceiling rock, refinished and heated entry stairs, foyer, and ski room area, added stylish light fixtures, modern ceiling fans, updated kitchen, new paint, carpet, furnace, water heater, replaced west facing windows, and converted old indoor hot tub room to 4th bedroom. Steps from your door you'll find a walking & biking trail, paddle boarding lake, fun wildlife, free shuttle system, and a cozy cafe. All this and you are a short walk from the amenities of Main Street. This is it, the perfect year-round place to call home."